The Wanganui Jockey Club is the oldest surviving New Zealand club still racing at the original venue. During October 1998, the club celebrated its 150th jubilee. A book tracing the history of the club was written by L Sole. A tragic fire in 1997 meant the old grandstand was burnt to the ground, however out of the ashes has risen the Function Centre and its purpose built rooms suitable for modern meeting and function needs. 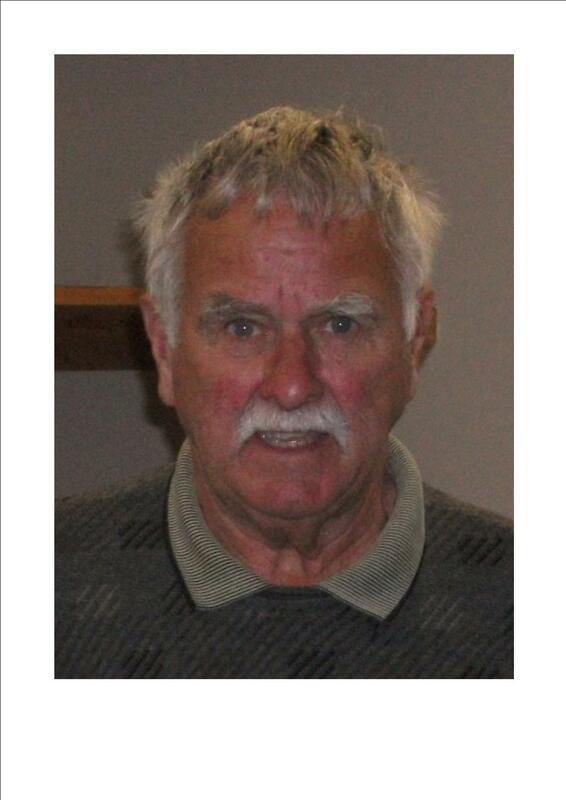 Known as Buckles, Mark has been with the club since the late 1970’s. 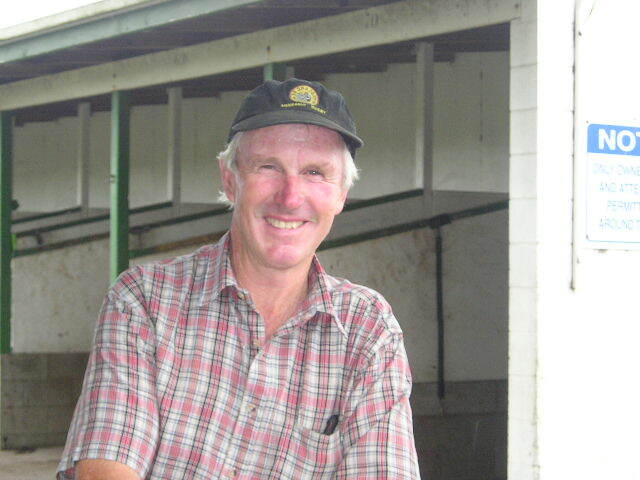 He’s worked as a farming apprentice, held an amateur jockey licence for 18 years and ridden track work for many years. He’s a keen tennis player, enjoys the odd round of golf & loves music. He’s well known for his humour & coming into the office singing a tune and dancing a gig. Bret started in June 2010 and comes from previous positions in management with the Department for Courts and equine training in the education industry. Bret spent a couple of years working in London at the Financial Times newspaper and returned home in 2001. Interests include sport, music, art, travel and enjoying time with family and friends. 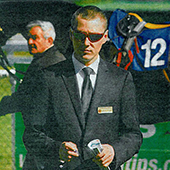 Phil joined the team in August 2012 from Hawkes Bay Racing where he had worked for several years on their busy track. His family have been involved in racing for some time and Phil continues on the love of the game. 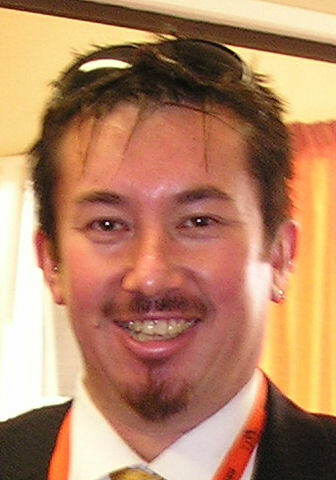 Interests include golf, sports, cars and socialising. Anita is our administrator who was new to the horse world when she started but is learning and loving plenty about racing. 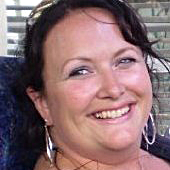 She has plenty of enthusiasm, admin experience and a very keen eye for a winner. Anita enjoys time with friends and family, music, reading, squash, walking and cooking. John is our resident groundsman who has been on-course for donkey's years. His sharp tongue and wit always makes for an interesting time! His hobbies include golf, bowls and chrysanthenum growing. All people utilised are fully trained in the work to be undertaken or are closely supervised by someone who is. Any accident or incident which harms or may have harmed any person in the workplace, in addition to being recorded and notified as required under Section 25 of the Health and Safety in Employment Act 1992, are to be reported to Us, as the Principal. All safety clothing/equipment required to minimise the risk of injury is to be provided for, accessible to and used by any person engaged in the workplace. Sign in (and out) at the Secretary's Office while on site (and include time billing on all invoices). 4) We as the Principal to the contract, retain the right to inspect the contract operation at any time, to ensure all safety procedures and rules are being followed. Failure to follow such rules and procedures may result in the contract being terminated immediately. Click on link below for relevant facility users' forms.